Kosta Bad & Camping is located in the heart of the Kingdom of Crystal. 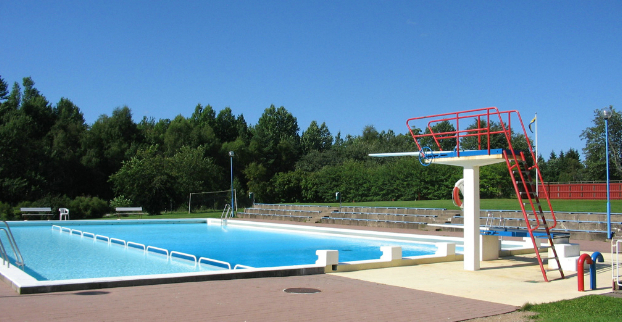 At the campsite you find a cafeteria and a heated swimming pool with free admission for campsite guests. There are 80 pitches, of which 50 have electricity, and 8 cottages, of which 4 are self-catering. The Angling Area in the Kingdom of Crystal is set in scenic countryside and offers fishing for rainbow trout and salmon trout. There are also good fishing waters with pike and perch, and lakes for family fishing. You can buy a fishing license or rent a boat in our reception. Close to Kosta glass factory, moose park shopping at Kosta Outlet, hot shop herring with entertainment.